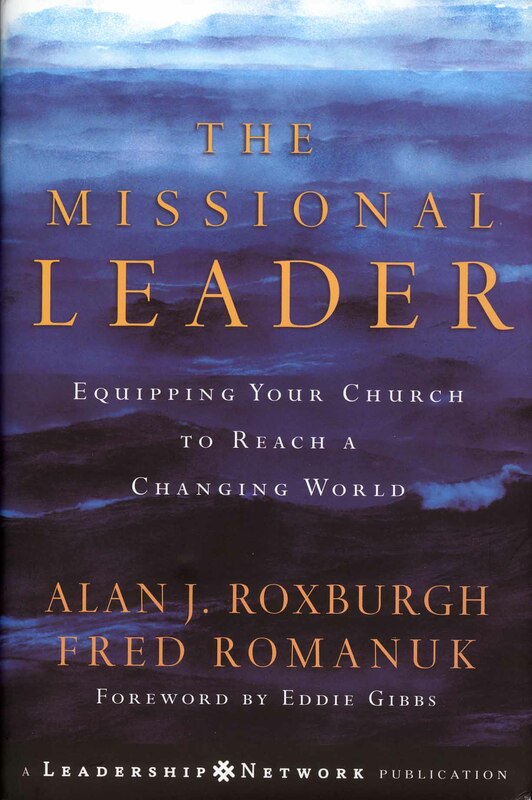 “The book first describes this new term ‘missional.’ Leaders no longer view themselves as heads of a hierarchy, and church members no longer look only to the “professional” Christians to get the job done of reaching and caring for their communities. Missional leaders are more interested in cultivating community than controlling outcomes through programs and buildings. Such congregations are beginning to breathe in the same air and dream incredible dreams because they are learning to allow God’s Word and his Spirit to lead them rather than agendas, budgets, and traditions. People who would never have dreamed of taking leadership roles are discovering purpose in the community of believers. “Essentially, in this model, the leader is a facilitator skilled at bringing out the deeper issues among the community. Rather than providing solutions, he asks good questions and embraces, rather than resolves, tension. The missional leader seeks to cultivate the congregation’s imaginative power rather than attempting to shape it into a pre-determined form. Early last year Chad Hall illustrated how The Missional Leader was “playing out” in several churches in a Leadership Journal article (pdf available here). “The Christian faith is less of a life perspective that challenges the supremacy of individualism as it is a faith being defined through individualism. … Americans are embracing an unpredictable and contradictory body of beliefs… Millions also contend that they will experience eternal salvation because they confessed their sins and accepted Christ as their savior, but also believe that a person can do enough good works to earn eternal salvation. Barna’s survey results are no surprise but serve to underline our present reality that we need to be living in this culture as missionaries – not pharisees. Christendom has been waining in the west for several decades but the church has been slow to see it – and even slower to process the implications. One exception to that is Malcolm Muggeridge who gave a series of popular lectures on the subject at the University of Waterloo (Ontario) in 1978 (published in 1980 in a book titled The End of Christendom). 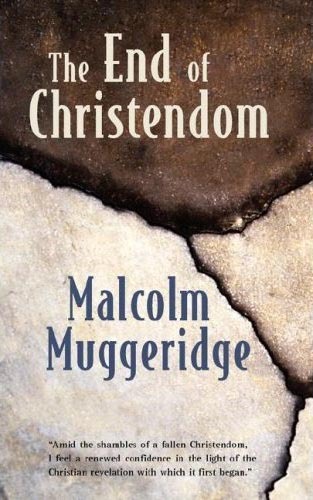 Muggeridge’s perspective was that Christendom is not compatible with Christianity and, as such, the end of Christendom will allow for the church to triumph. He saw the twentieth century as a parallel to what St. Augustine encountered when faced with the collapse of Rome: the inevitable transience of historical civilizations in contrast to which the eternity that comes to light through Christianity shines out all the more clearly, as he envisions anew Augustine’s distinction between the ephemeral City of Man and the everlasting City of God. Are we having a rummage sale? I’m so over the word “change” – I mean give it a rest – the Obama campaign has flat worn the word out. Before tucking the word away, however, let me offer a couple observations: 1) Systemic cultural change was well in progress before Obama’s campaign – he simply picked a good wave to surf on; and 2) The level of change the Obama campaign talked about pales in comparison to what is actually going on in American cuture and the church (specifically the church in North America). 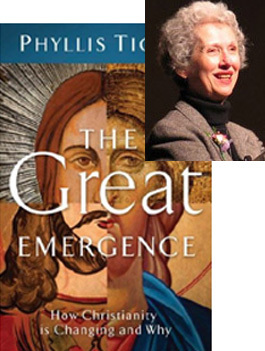 No one describes the current transformation of the church more comprehensively than Phyllis Tickle. Her new book, The Great Emergence: How Christianity is Changing and Why, provides a view from 50,000 feet of what we are experiencing in this time of liminality. Her assessment is bold but based upon an historical analysis and whether her conclusions are correct will only be known years from now. But if she is right we are priviledged to be living (participating?) in a very transformative period for the church. One of the statements made by Andy Stanley at the Catalyst Conference this fall keeps ringing in my head: “If you are over 45 years old, you aren’t going to have any good ideas. It’s your job to recognize the good ideas.” I take a statement like this as a challenge not another nail in the coffin for those of us in this age group. The challenge is to not submit to the comfort of just “doing church” but to press forward – learn new things and engage in new ways. 1. What are the questions that the postmodern person asks that were not asked 25 years ago? 2. What specific influence does Hinduism have upon the “new-age” movement in the West? 3. How can we speak about apologetics in a way that makes it accessible to ordinary people? 4. How do we approach the issue of evil with unbelievers? 5. Does conservative and fundamentalist Christianity actually pose a major problem for serious apologetics in today’s world and if so how do we deal with this problem? 6. Do Marxism and radical Islam have anything in common and if so how do we address these problems? 7. How do we respond to the “So What?” responses of many postmodern hearers? 8. Does our commitment to seeking justice and mercy in society act as a form of apologetics and if so how can we do this better? 9. 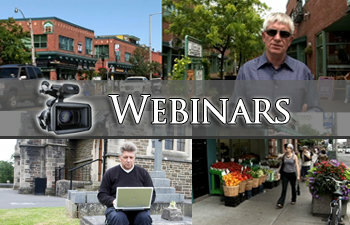 How do we change every sphere of society? 10. In what ways is the Christian faith “public truth” as Newbigin cogently argues? 11. Is the community of Christ our greatest apologetic and if so what does unity and John 17 have to do with this in actual practice?